Analynk Wireless, in addition to producing their line of products for establishing wireless connections among industrial process measurement and control devices, manufactures an extensive array of wired products. The wired products are useful in establishing similar connections between sensors and the devices or instruments that will utilize their output signals. 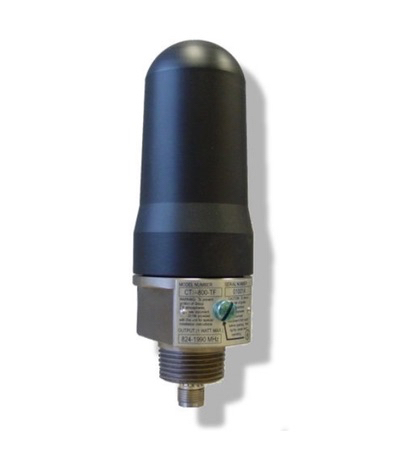 The transmitters are available with a wide array of input and output combinations, as well as several enclosure options. Enclosures can be customized to meet specific installation challenges. The tachometer transmitter will convert the pulse signal from a tachometer into a linear signal representing rotational speed. There are many applications where a frequency output from a tachometer or other sensor needs conversion to a 4-20 mA or other common signal for use by a monitoring instrument. Analynk provides transmitters to easily convert almost any sensor signal to a linear voltage or current output. A data sheet is included below that provides more detail about one of the many transmitters available from Analynk. Share your connectivity challenges with the process signal transmission experts at Analynk. Effective solutions come through consultation and cooperation. Communicating information over long distances through open space is achieved by radio systems using electromagnetic fields. The common radio wave comprises oscillating electric and magnetic fields to generate electromagnetic radiation. The three most common antenna designs are the half-wave dipole antenna, the quarter-wave whip antenna, and the five element yagi antenna. The dipole and whip antennas are engineered to adeptly receive electromagnetic waves from all directions perpendicularly aligned with their axes. The yagi antenna, on the other hand, boasts director and reflector elements to increase its directionality. Thanks to this directionality, the yagi is best applicable in radar and point-to-point communications. The dipole and whip, also known as omnidirectional antennas, are better in situations where equal sensitivity is required in multiple directions instead of a pinpoint system. Supervisory control and data acquisition (SCADA) systems find uses for both yagi and dipole antennas. The dimensions of particular antennas are directly related to signal wavelength because radio antennas work at maximum efficiency when in conditions of electrical resonance. The actual size of the antenna allows for a certain electrical resonance frequency. Low frequency antennas are larger, and higher frequency antennas are smaller. A quarter-wave whip antenna designed as part of a 900 MHz transceiver application, in industry, would be around 8.3 centimeters. The same antenna design for an AM radio broadcast transmission operating at 550 KHz would be around 136 meters. These antenna parameters are specific to both the conditions the antenna operates under and the related frequency being measured. Industrially designed yagi antennas are built to preserve the reliability of wireless monitoring, even in harsh environments. Oil and gas companies, water districts and progressive utilities can monitor Remote Terminal Units (RTUs) from a centralized location. The major challenge facing radio wireless monitoring today is the maximization of uptime in difficult environments. The challenge is being addressed by the development of antennas which can pair with National Electrical Manufacturers Association RTU enclosures. Protecting against dust and rain, wind, splashing water, and hose-directed water are some of the ways product developers are responding to industry reported client concerns. 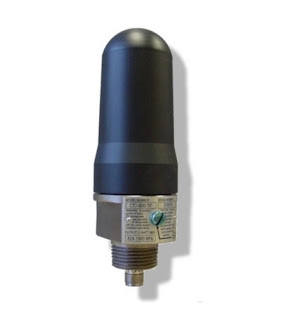 Additionally, industrial environments can present hazards that require the use of specially enclosed antennas to eliminate the potential for ignition of flammable atmosphere. Similarly, dipole antenna manufacturers are adapting to challenging environments by designing antennas specific to the application needs of industry customers. 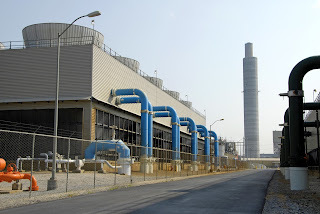 Analynk Wireless provides solutions for establishing wireless connections in industrial settings. You can learn more about the company at their website. Analynk Wireless expands its already extensive line of wireless access point enclosures for hazardous industrial locations. The recent addition is the model AP619, specially equipped to house the Aruba AP-324 dual band access point. Analynk access point enclosures accommodate specific wireless access points from a range of manufacturers, facilitating easy installation. 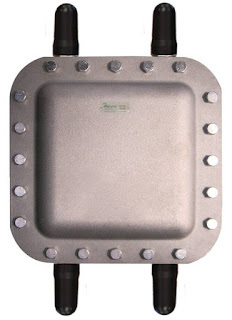 Every model includes UL listed explosion proof antennas, a mounting bracket custom tailored for the access point equipment, and RF cables to make the antenna connections. Enclosures have penetrations located to match up with the specified access point. Models are included to house a range of units from Symbol, Cisco, Meru, Aruba, HP, and Motorola, with more models added regularly to accommodate additional wireless access points. Analynk Wireless specializes in industrial wireless communications. Your wireless communication challenges are welcome at Analynk, so make contact and share your requirements. Combining your process expertise with Analynk's product specialization will produce an effective solution. Analynk Wireless manufactures equipment used to establish wireless connections among process measurement and control devices. Receivers, transmitters,repeaters, antennas, and other devices can be used to easily establish connections between standard industrial process control instrumentation. Single and multiple point installations can be accommodated. Analynk also provides wireless access point enclosures and antennas for hazardous locations. Analynk gear enables customers to create wireless connections across the room, across the street, and across the globe. Share your wireless connection ideas and challenges with the experts at Analynk. The combination of your process knowledge and their wireless communication expertise will lead to an effective solution. 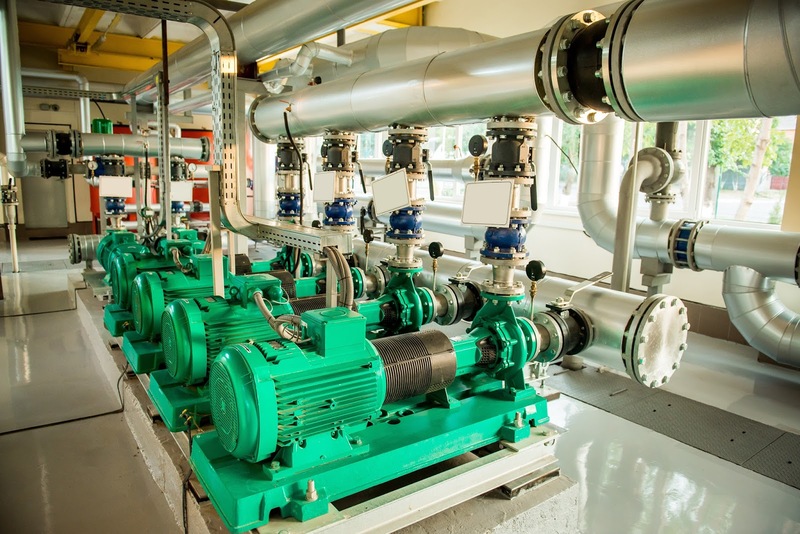 In process control, different devices produce signals which represent flow, temperature, pressure, and other measurable elements of the control process. In order to travel from the measurement point to the point of decision, also known as the controller, systems have traditionally relied on wires. More recently, wireless networks used in industry have evolved, especially since point-to-point systems were introduced to process environments. The standard operating procedure today is known as the Wireless HART™ protocol, which features the same hallmarks of control and diagnostics featured in wired systems without an accompanying wire. Wireless devices and wired devices can cohabitate the same network. The installation costs of wireless networks is vastly lower than wired networks due to the fact wireless networks need much less hardware. Wireless networks are also more efficient than their wired peers in regards to auxiliary measurements, involving measurement of substances at several points. Adding robustness to wireless, self-organizing networks is easy, because when new wireless components are introduced to a network, they can link to the existing network without needing to be reconfigured manually. Gateways can accommodate between 50 and 100 devices, allowing a very elastic range for expansion. In a coal fired plant, plant operators walk a tightrope in monitoring multiple elements of the process. They calibrate limestone feed rates in conjunction with desulfurization systems, using target values determined experientially. The difficult process environment results from elevated slurry temperatures, and the associated pH sensors can only last for so long under such conditions. Thanks to the expandability of wireless transmitters, the incremental cost is reduced thanks to the flexibility of installation of new measurement loops. In regards to maintenance, the status of wireless devices are consistently transmitted alongside the process variables. Fewer manual checks are needed, and preventative measures are infrequent compared to wired networks. The minimization of overtime and staff instruction correlates with a maintenance of precise process control. Time Synchronized Mesh Protocol (TSMP) ensures perfect timing for individual transmissions, which lets every transmitter’s radio and processor ‘rest’ between either sending or receiving a transmission. To compensate for the lack of a physical wire, in terms of security, wireless networks are equipped with a combination of authentication, encryption, verification, and key management. The amalgamation of those fail-safes makes for the security of wireless networks equal to that of a wired system. The multilayered approach, anchored by gateway key-management, presents a defense sequence. Thanks to the advancements in modern field networking technology, interference due to noise from other networks has been minimized to the point of being a rare concern. Even with the rarity, fail-safes are included in Wireless HART™. All security functions are handled by the network autonomously, meaning manual configuration is unnecessary. 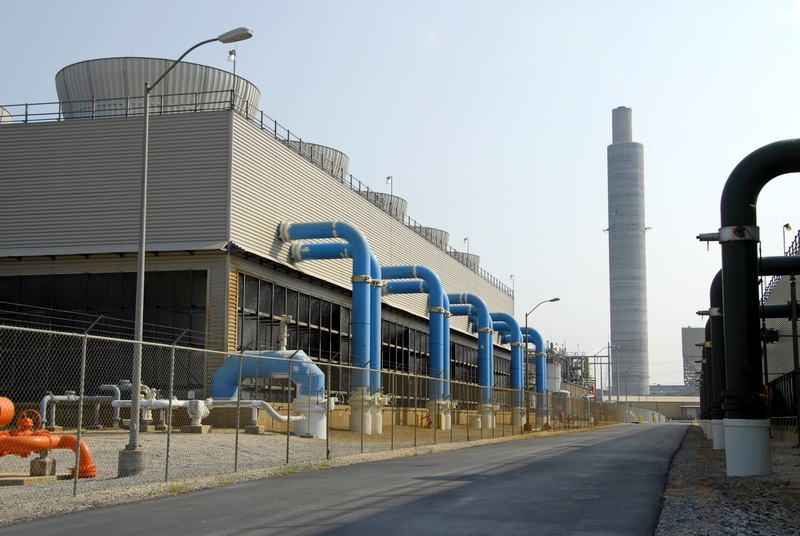 In addition to process control environments, power plants will typically use two simultaneous wireless networks. Transmitters allow both safety showers and eyewash stations to trigger an alarm at the point of control when activated. Thanks to reduced cost, and their ease of applicability in environments challenging to wired systems, along with their developed performance and security, wireless instrumentation is altering process control environment monitoring for the better. Analynk Wireless specializes in making wireless connections among process measurement and control equipment in the industrial arena.